Interactive museums are the new hype in the artistic community of Bangkok, thus we have another one. Interactive museums are the new hype in the artistic community of Bangkok, thus we have another one. Visitors can interact with different kinds of arts, such as performance arts, music, painting and film, in various ways. 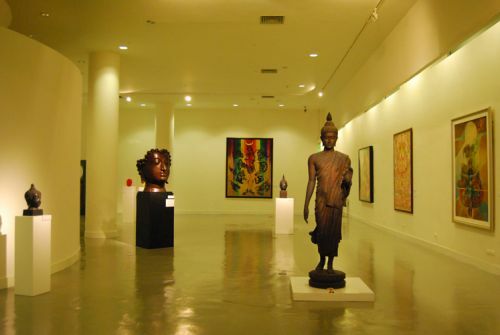 On display are more than 300 works by Thai and international artists. Some of the temporary exhibitions can be good as well.